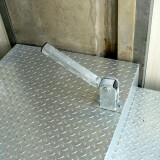 The Door Stopper resp. 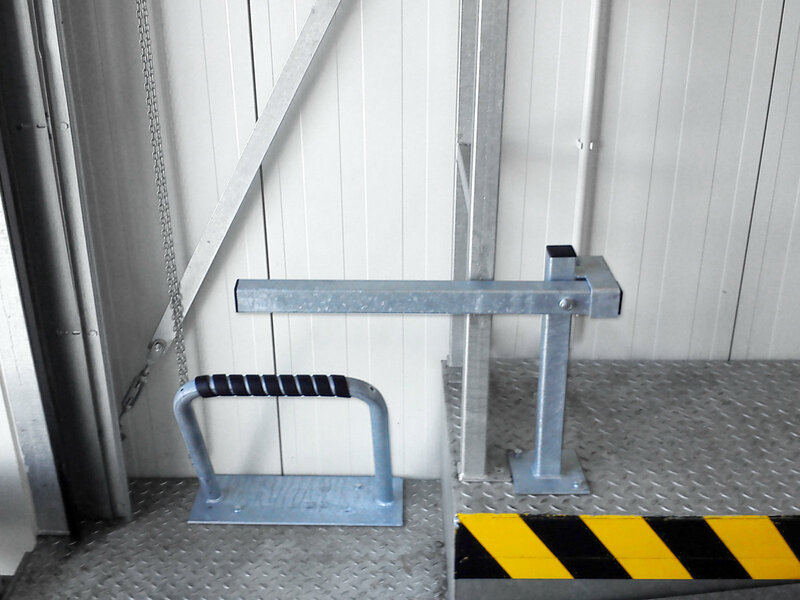 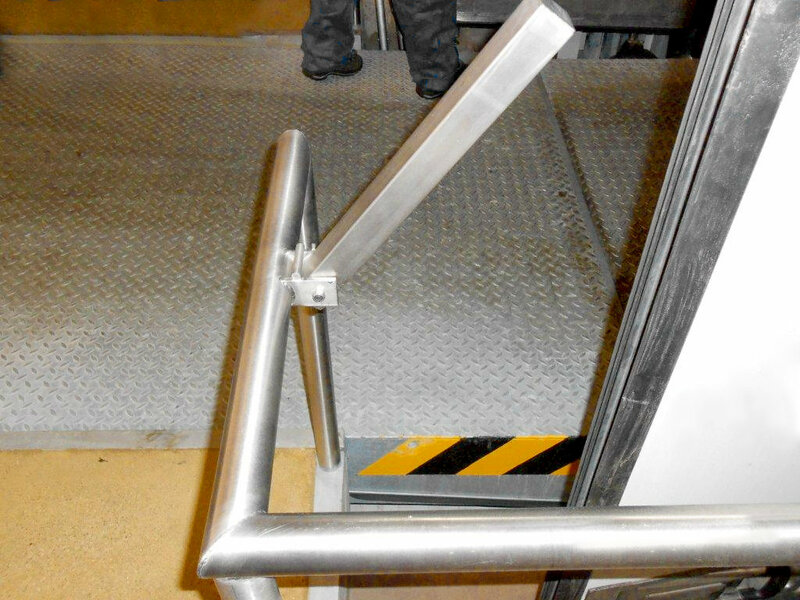 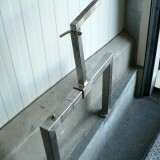 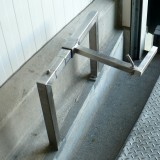 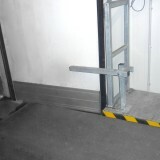 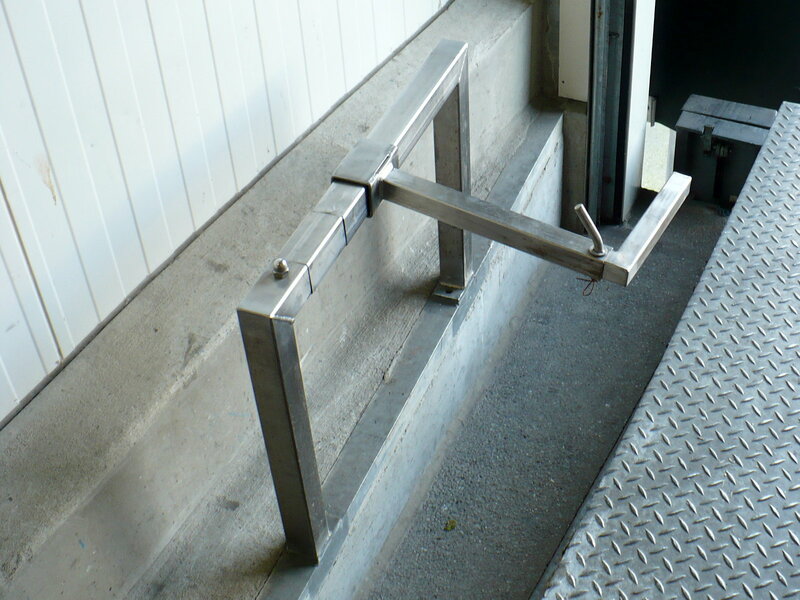 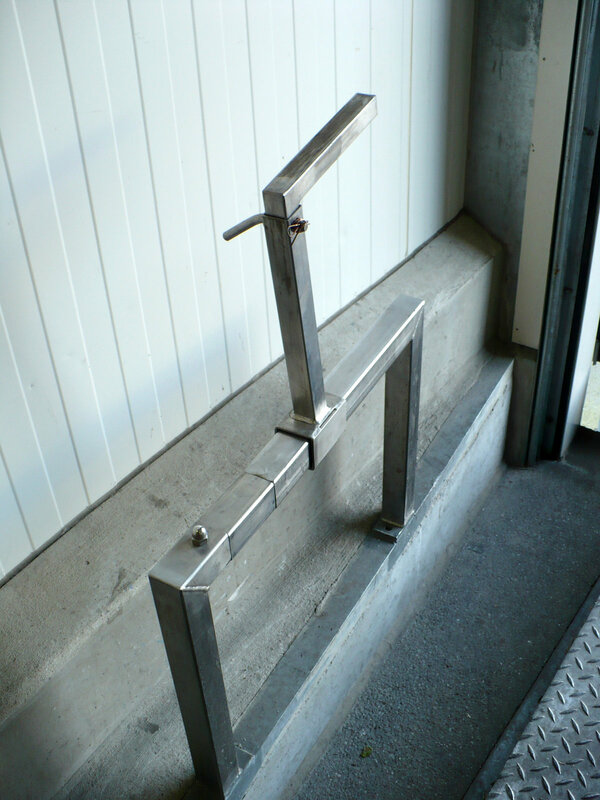 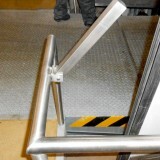 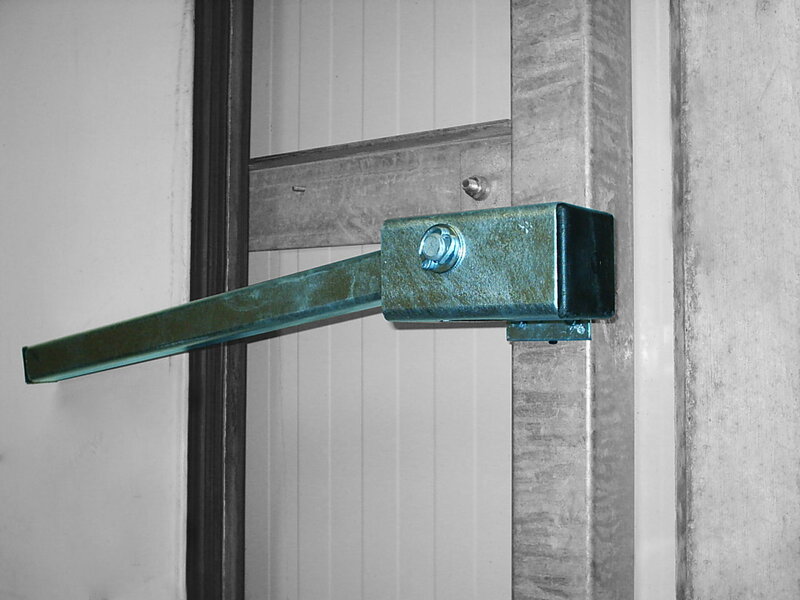 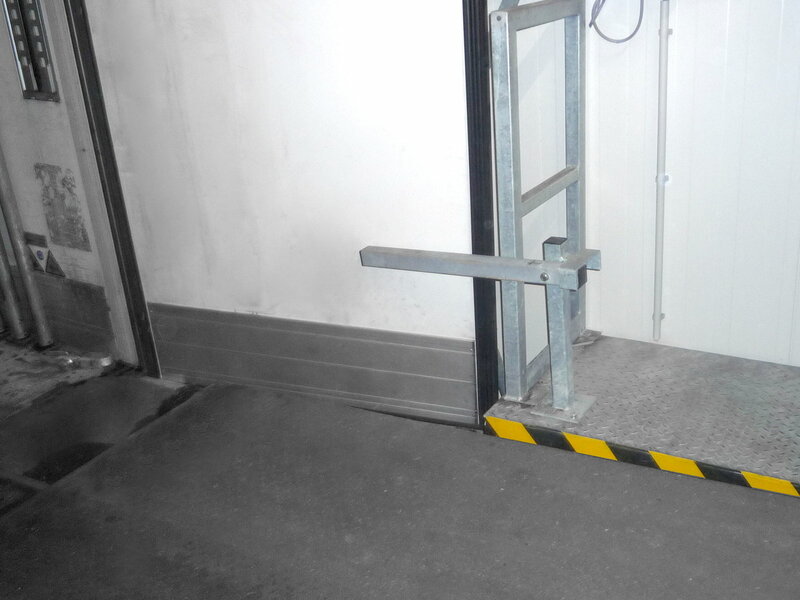 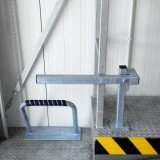 Door Arrester/Door Holder Locking Device ensures a free passage in a lowered loading dock. 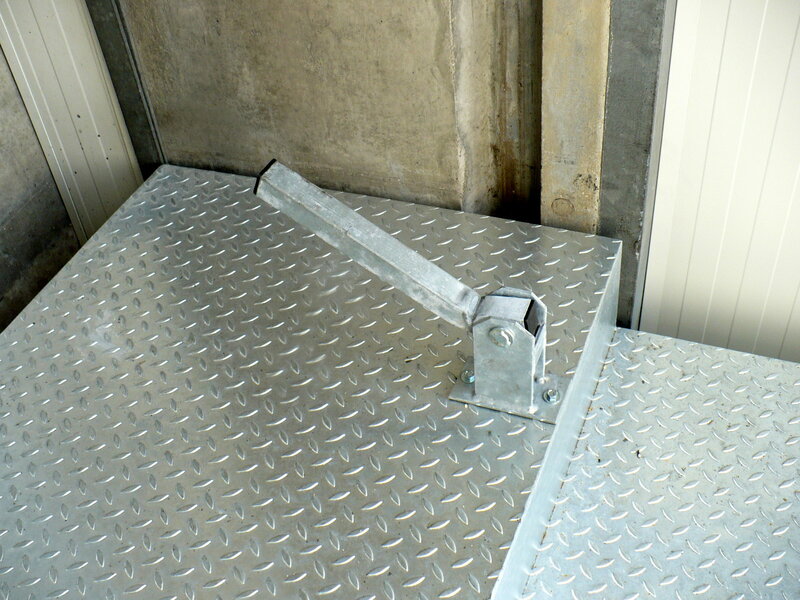 The inwardly opened truck doors would wobble back and forth together with the movement of the vehicle during the loading and unloading. 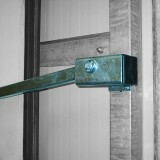 The simple barrier keeps the doors open and the way free.